Wondering if The King’s Bird on Switch will take your imagination for a flight of fancy? Thanks to Handheld Players, you can now check out 28 minutes of the surreal platforming adventure below. Flee into a world kept secret by a tyrant, and discover the truth about your freedom! 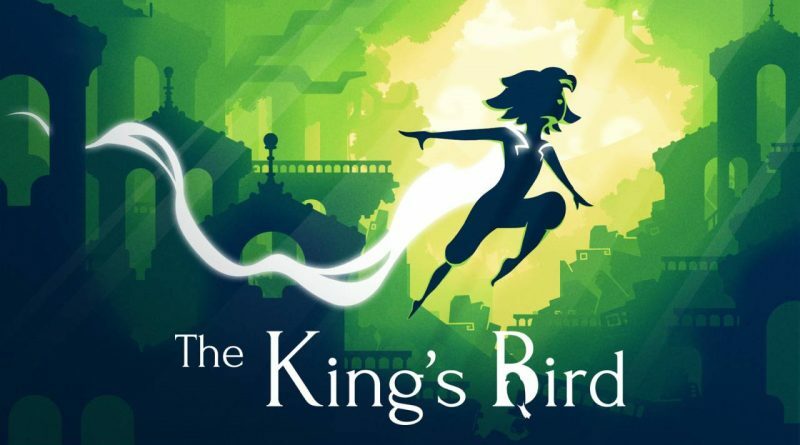 The King’s Bird will be hitting the Switch eShop on 12 February 2019, for $19.99 USD.